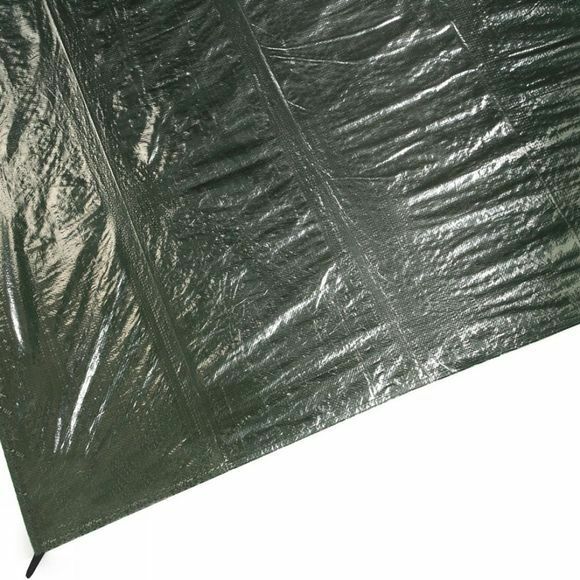 Look after the groundsheet of your Mirage 300 Tent with this Vango footprint. It is cut to match the shape of the groundsheet exactly to protects it from stones and other sharp objects that might create a hole or a tear. It can also be moved around to help you find the perfect site for your tent before you pitch it.